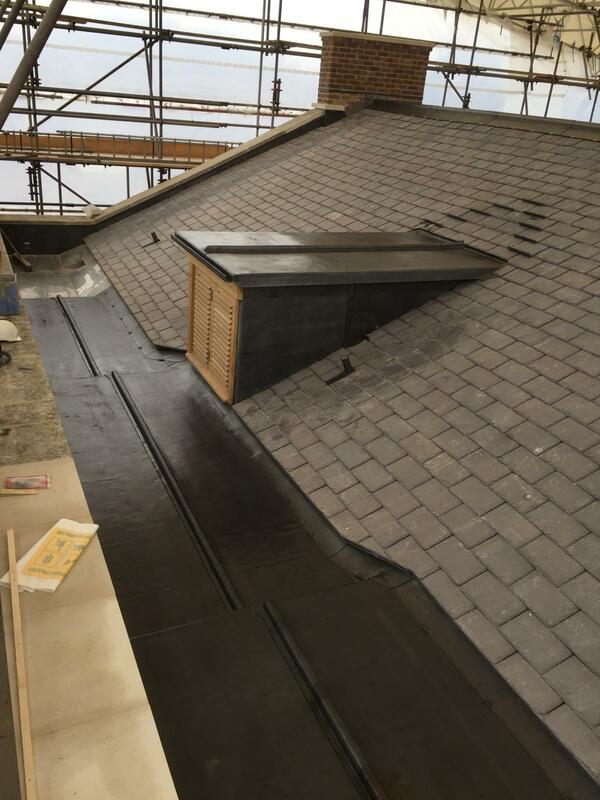 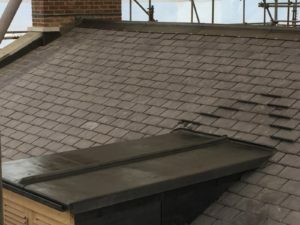 As well as installing leadwork to complement the traditional roof systems, such as valleys, flashings, aprons etc, we can also offer lead covering to flat roofs, porches and box gutters. 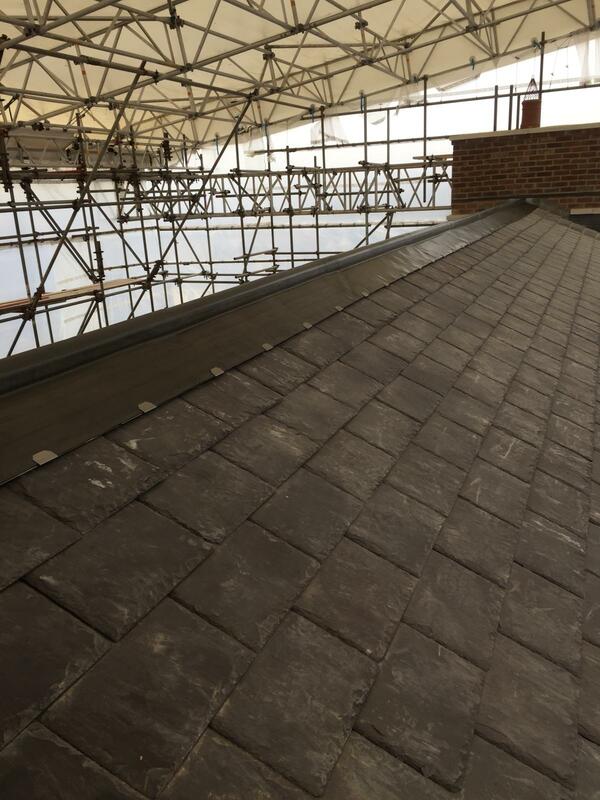 We have delivered specialist lead works on National Trust Properties, Listed Buildings, Churches and prestige builds. 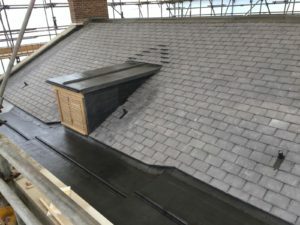 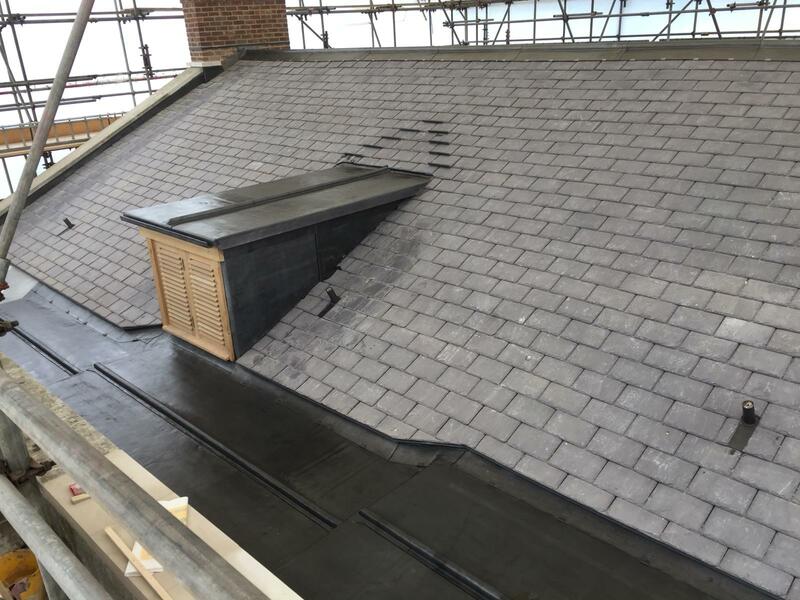 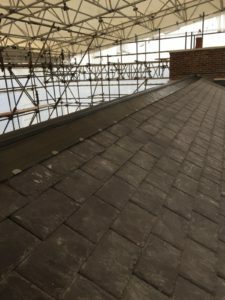 Working in accordance with the LSA guidelines, DJH Roofing Ltd can provide a traditional finish that will outlast most other roofing products. 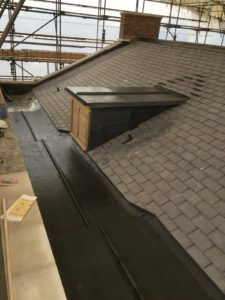 Check out the photos on this page to see some examples of our lead work across a variety of residential and commercial projects.